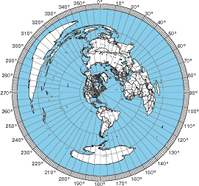 I wrote a WordPress width plugin to display N0NBH’s fabulous banners that display solar-terrestrial data of interest to ham radio enthusiasts. These banners show lots of useful information including predictions of HF/VHF propagation. Next Next post: Want to see where maps have been generated for?